Nothing to be wondered, recently John Mueller (a Google Webmaster Trends Analyst, Switzerland) said in a video hangout that some time Google rank stolen contents better instead of banning them from search results. Now, you may feel unsecured that anyone can steal your content and will get a better search engine ranking for that. Yes, the matter is true! But, you need to understand what exactly Google does with the stolen contents first. Google rank stolen contents but not for all! To describe that, John used a clear example; if someone copy a product description from a local eCommerce site to eBay then, Google might rank the both content separately and will display separately for the international and local search queries. Here obviously a local site will be displayed for all relevant local search queries and eBay version (copied content) will be displayed for the international search queries. Now, if someone copy eBay to eBay or a local eCommerce to another local eCommerce then, Google may not rank both copied and original content separately. In this case, the original content will win the battle. Poetry, Novels, Physics & Mathematical equations. Biography, etc. According to me, you no need to be worried about stolen contents if you own an eCommerce site or a classified site or something like that. Because, Google will still send organic traffic to your original content for the relevant search queries. There will be no effect on the search engine ranking of your original content for the relevant search queries. Here, you might be confused that- how your ranking will still remain same where duplicate one also win ranking in Google SERPs? Well, here you should remember one thing that- in this case “Google rank original and duplicate content separately“, not together. That means, if Google finds a duplicate one is also valuable to a different group of Google users, then it will be displayed only to them. Not to the same group of people belongs to your content. For instance- if a person from USA search a second hand camera then, site like eBay will be displayed in the Google search result. Yet for a copied content from a local site from another country. If a person search the same product within his country, then obviously the local site with original content will be displayed instead of eBay. So ultimately the traffic flow of the original content will not be changed. So, should you steal contents? No, you shouldn’t steal content from another place to get ranking in the Google search results pages. Because, no one knows how exactly Google rank a copied content separately. 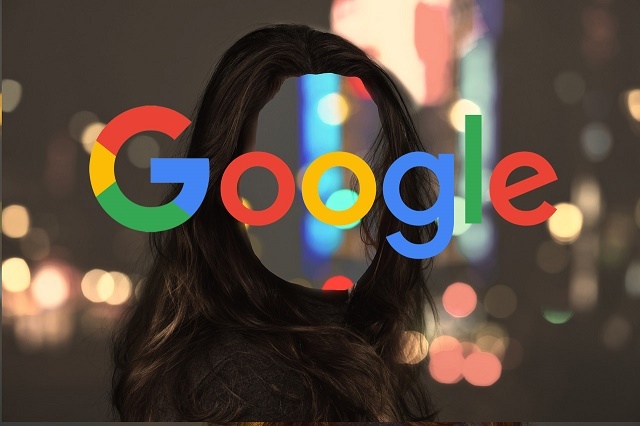 Therefore, if you copy a content (a product description or a classified ad matter) from another site, then there is a great chance to get blacklisted by the Google. Always try to use original contents for your business. Your competitors might have created great contents for their own business but, you can create the greatest. Just believe yourself! Really interesting and the points are to be learned. Seriously, it's a new one for me to know these things, that google rank not only the original content in the search engines but also the duplicate contents. Ya, I got that not all the duplicate contents get ranked, since understanding the purpose of it. Thanks again.